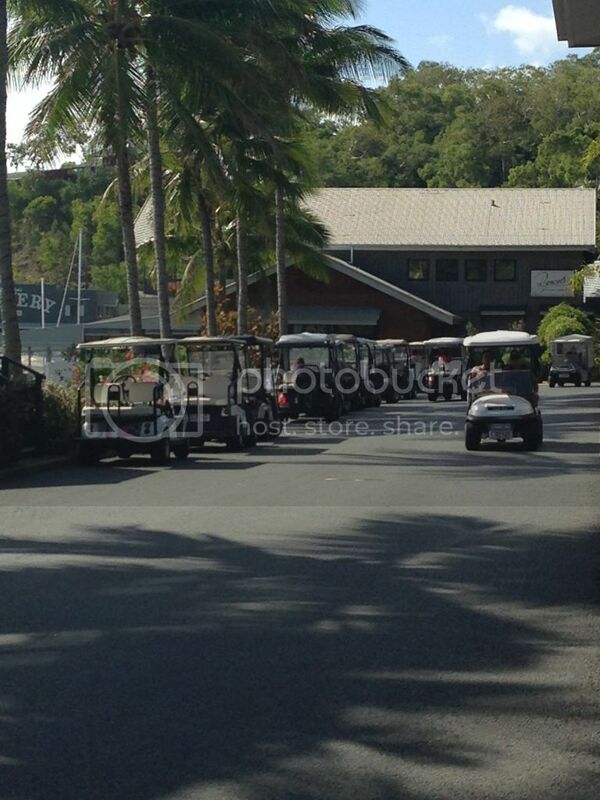 The main mode of transport on Hamilton Island are the very cute golf buggy. I guess they are not for golf in this instance so they are just buggies. They are usually four seaters, with two seats at the front and two at the back, that are in the backward direction. This back seating that points out the back of the buggy rather than facing forward can create a bit of embarassment. Well I feel they do anyway. Say you are driving along and there is a buggy in front of you. 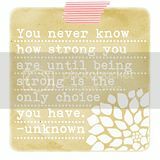 And you are reasonably close to them. Not driving dangerously close, but just following each other along at a safe distance. 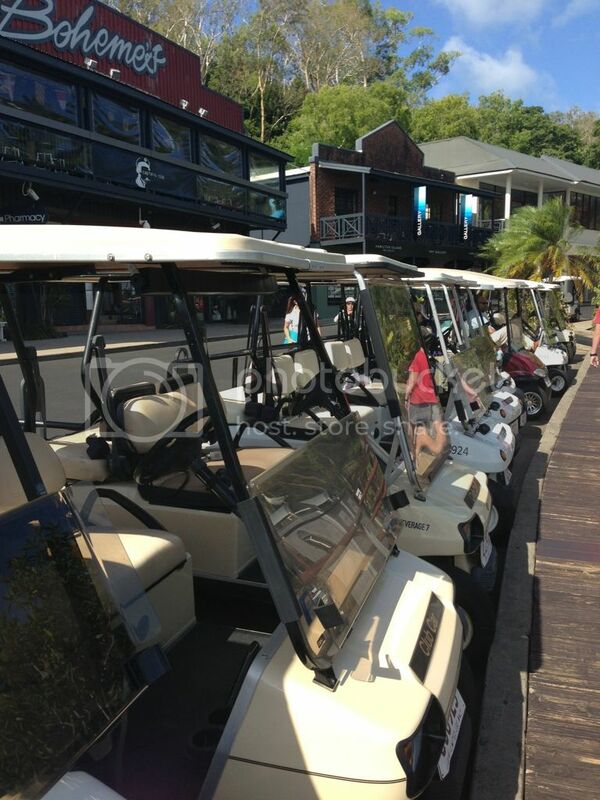 As the driver of the buggy you have no option to look forward (although I can tell you from experience, on Hamilton Island, people do not always look ahead whilst driving!!!). Anyway when there are people in the buggy in front, that are in the back seats, facing you. It's kind of like you are watching them, they keep looking at you, like "what are you looking at" LOL. If it's kids, they will make funny faces or constantly wave (which is fine when you wave back once, but when they continue to wave for the next 5 or so minutes you are following them, it gets a bit old, LOL). So I find driving the buggy, with people in the buggy in front, who you don't know to be a bit uncomfortable. The buggy parking is tight, like they are really small spaces. But that's ok as they are only little vehicles. Don't let the size fool you though. They can still be dangerous vehicles and I'm surprised to be honest that there aren't more accidents. The buggies have seat belts, which is good, makes them a little safer and you do have to be a licensed driver. Some people do ignore this and you see kids driving, but not often! It would be a nightmare if there were kids driving everywhere, so at least this is restricted to adults only, which is bad enough! 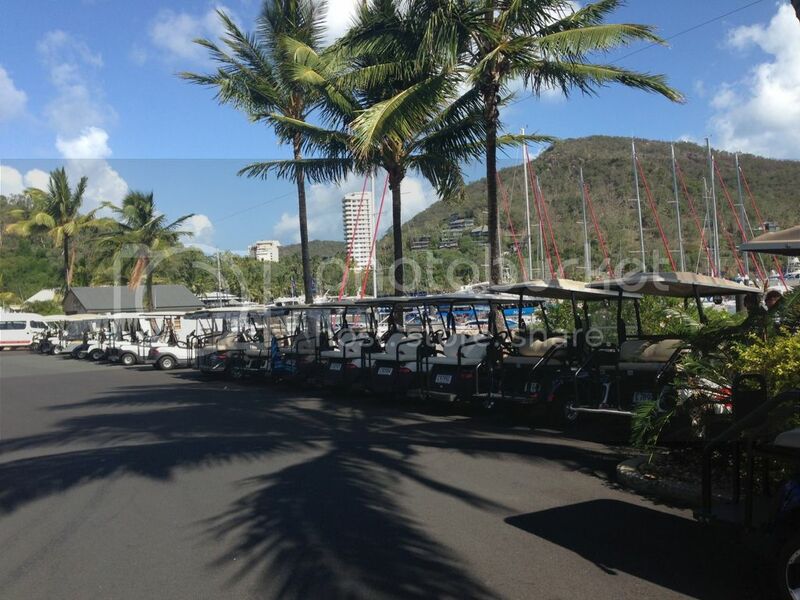 As you can see from the photos, there are buggies everywhere. The problem's arise with the drivers. I do enjoy sitting at the Marina Deli or outside the bakery and observing some of the nightmare drivers first hand. People seem to be in holiday mode (or vacation mode), they seem to have a false sense of security with this little open air, slow moving vehicle, that it can't be dangerous, cause some damage if they run into someone, or slam on their brakes suddenly and the buggies driving behind run up their behinds. People seem to just be in their own little world sometimes. Once afternoon I was sitting at the Deli having a coffee. It was a really busy day on the island, so there were a lot of people in the street (another danger, people just seem to walk out into the street, maybe forgetting that vehicles do drive down it). There were buggies, pedestrians, tourist, holiday makers, adults, children everywhere. I was watching two women in a buggy driving up the road. They were driving quite slowly and did have about three or four buggies driving along behind them (quite close too). All of a sudden, outside the deli, they just slammed on the brake and came to a complete stop in about one second. The poor drivers behind were so very lucky to run into each other. These two women were completely oblivious to what they had just caused! Just after they stopped, the first buggy went to go around them (remember, these women were not in a parking space, they were in the middle of the road, as they simply just stopped), the woman driver jumped out of her buggy and was almost collected by the poor guy who went to drive past (buggies don't have doors, so it's very easy to just jump out). The woman, getting a bit of a fright and looking back and noticed the line of chaos she had just caused proceeded to step back in the buggy and took off, not caring about the other buggies that were coming along and almost ran into her as she suddenly took off up the road. Then, without indication, without stopping, this woman did a Uturn, she did not look for the cars that she almost collected as the did the turn and did not worry about the buggies directly behind her that again almost ran into her due to her sudden turn. It was unbelievable. The then went to the side to park, where she tapped the buggy in front of her as she tried to squeeze into a parking space. 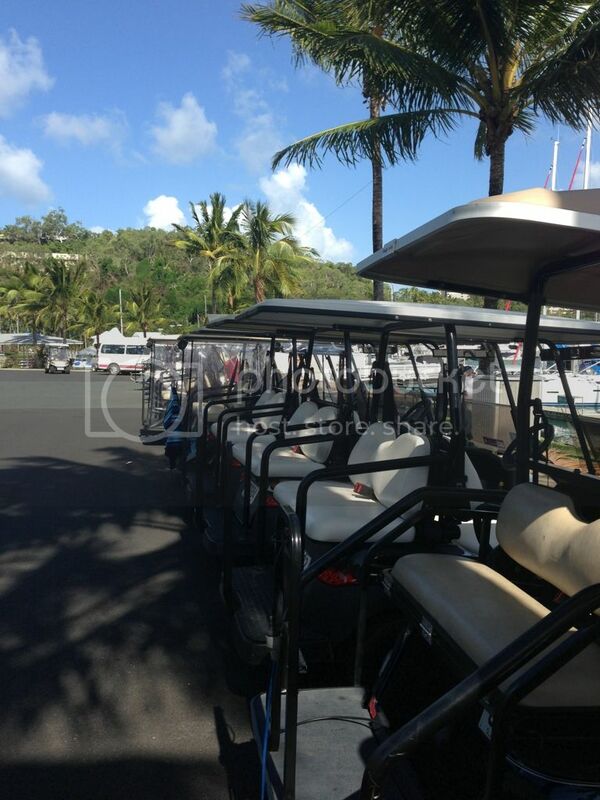 There is a run down on the day in the life of a buggy driver on Hamilton Island. Now I will say that not everyone is like that woman. Most people are pretty good. But some, really, makes you wonder what they would be like behind the wheel of a real car! 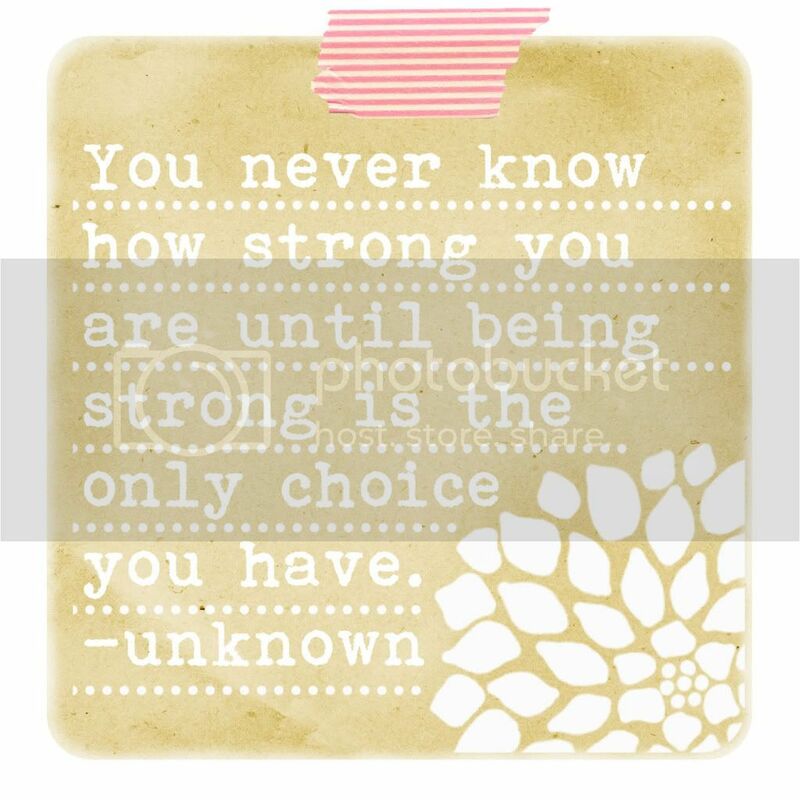 Scary thought!